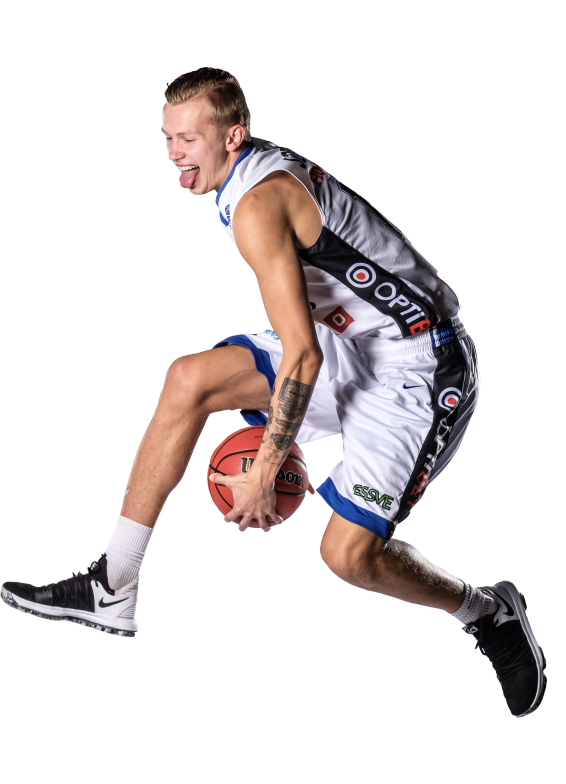 A clash between Tallinn and Tartu is always expected by the fans, the game started great for Kalev/Cramo who led by Branko Mirkovic went quickly 11:0 up but Tartu recoverd and game back in the game 11:13. 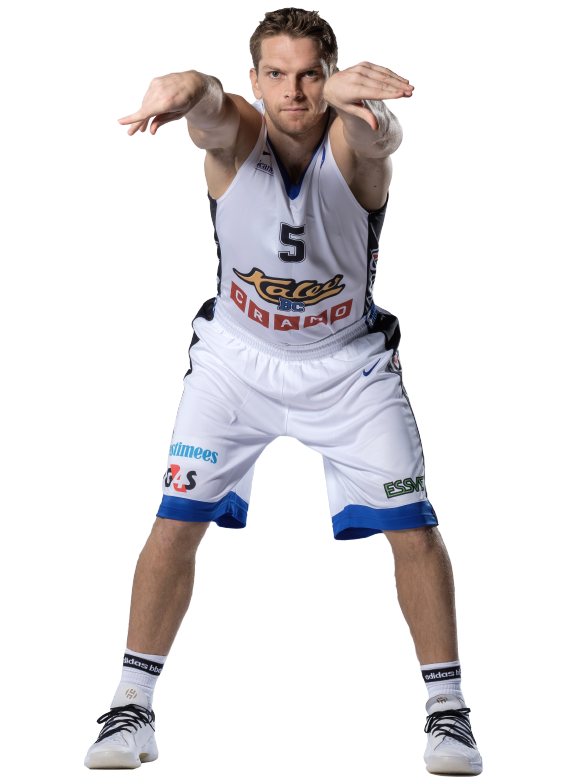 In the second half of the quarter, Kalev pushed more aggressively forward and got a double digit lead. 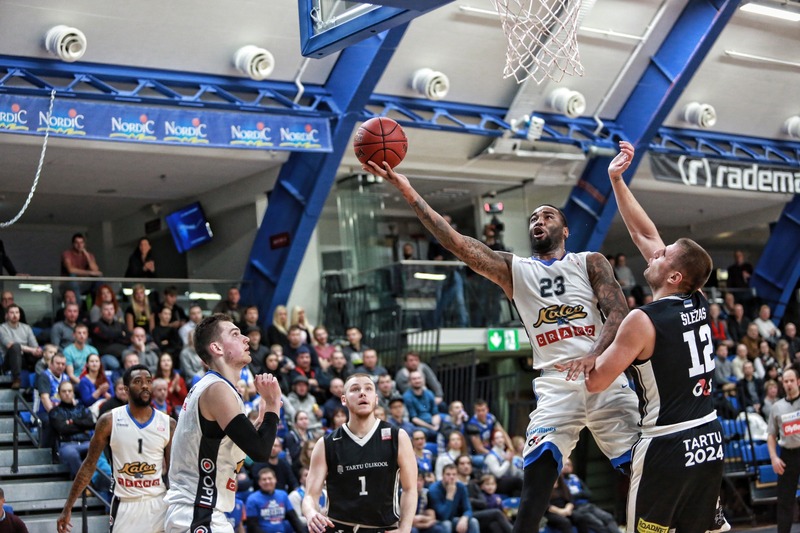 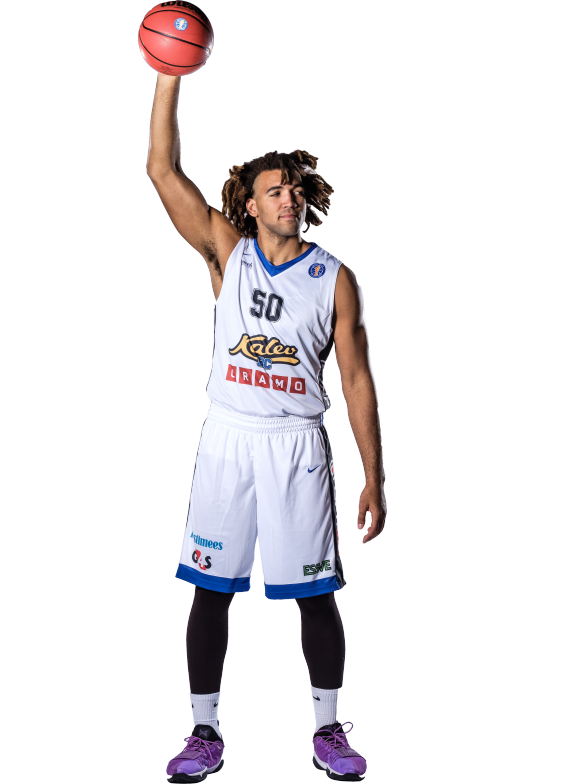 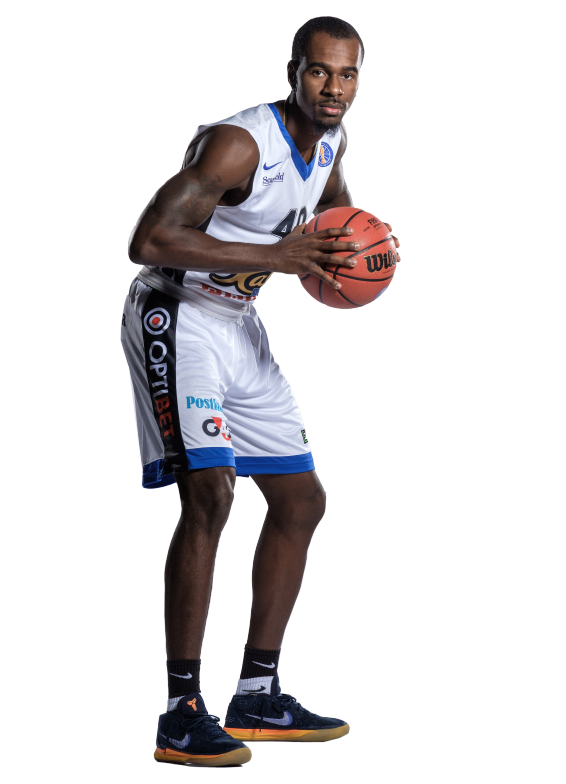 Even though Kristjan Kitsing, Tanel Sokk and Chavaughn Lewis did not play, Kalev continued to dominate as Max Salash made a couple free-throws the lead was up to 39:19 but Tartu tried climbing back and thanks to a 9:0 run in the end of the half-time Kalev/Cramo went into the half time break with a 13 point lead. 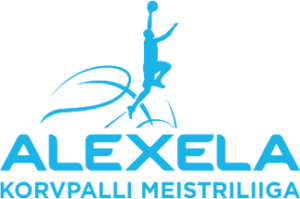 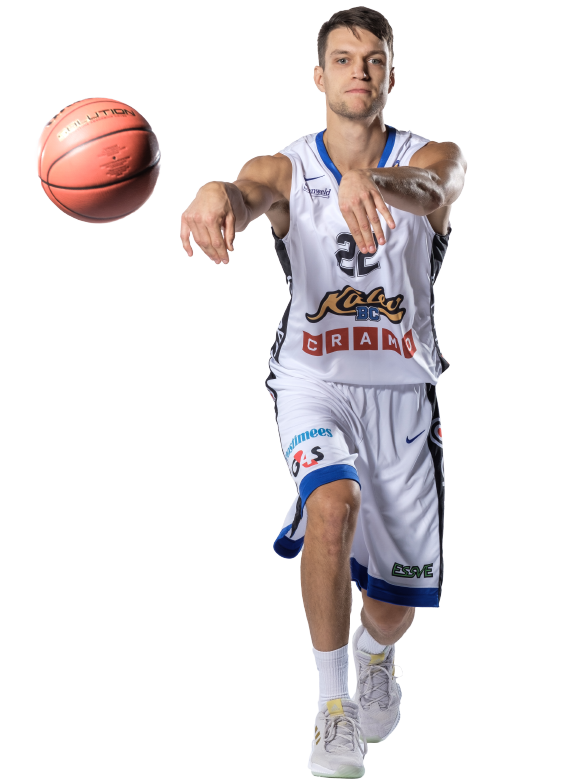 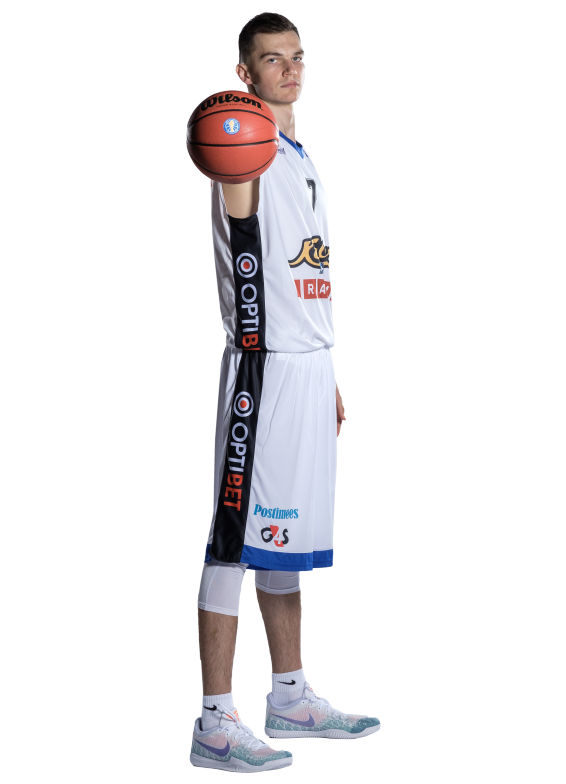 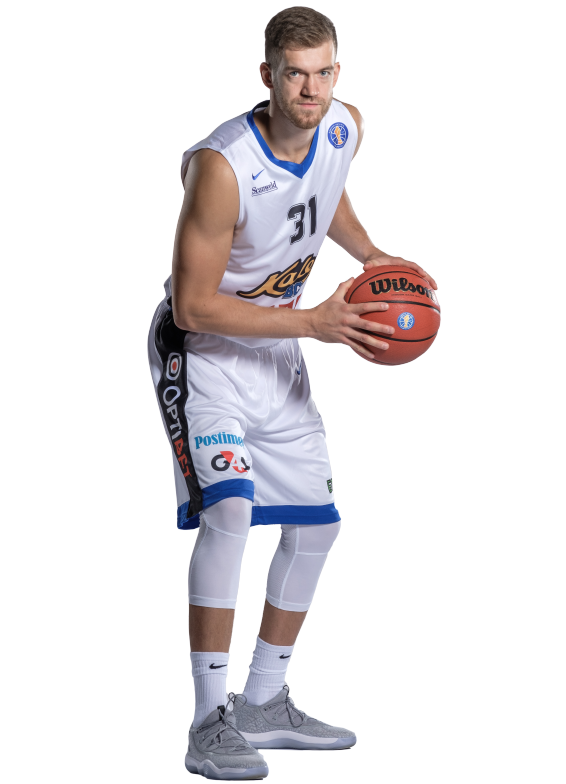 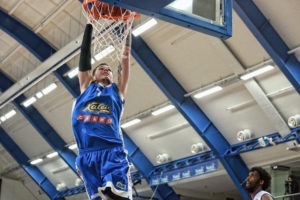 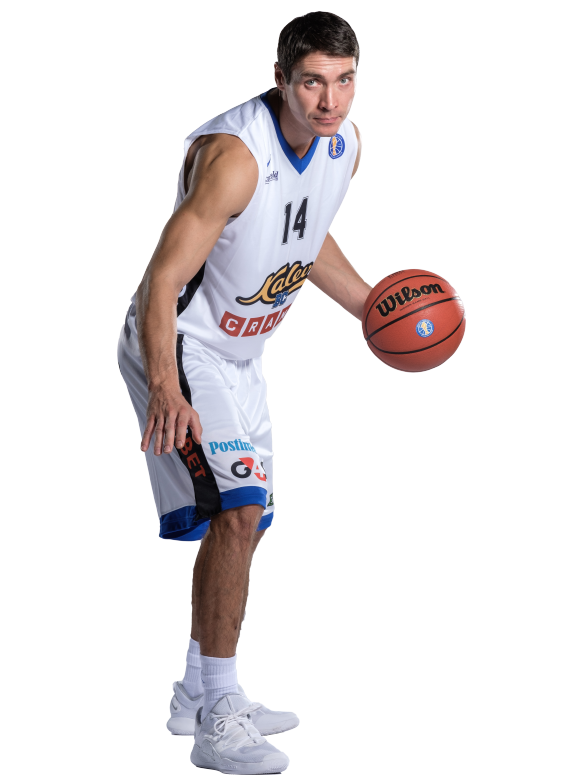 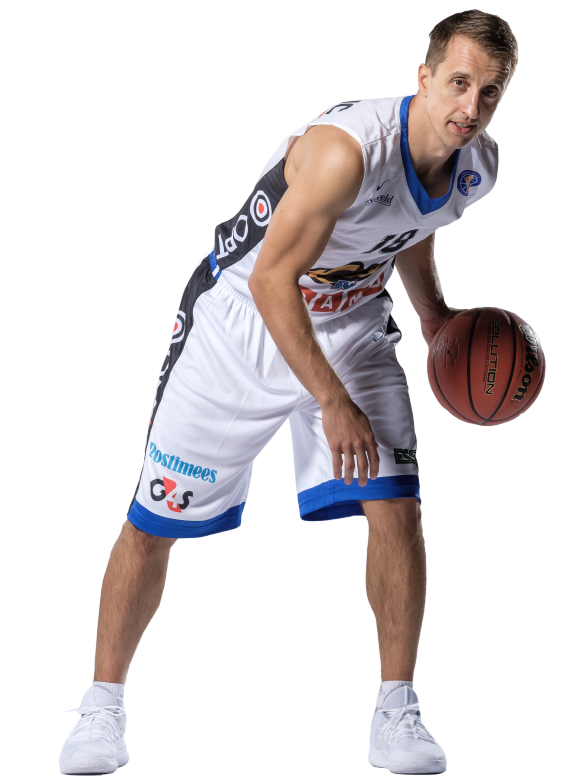 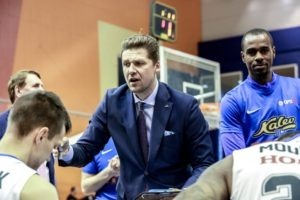 In the third, Kalev decided the game with a 23:4 run in six minutes and Kalev finished with a 33 point win. 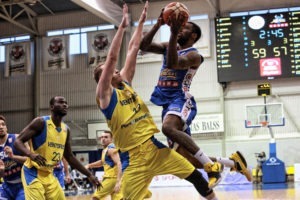 Home team showed great going on offense with making 53% of their shots and had 30 assists! 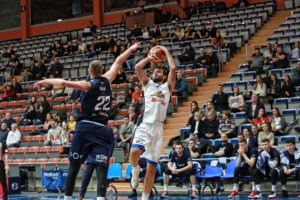 Branko Mirkovic had a game high 23 points with 6 made threes, Moultrie had 20 points and 7 rebounds in just only 17 minutes, Lynch finisehd with 15 points and 9 rebounds while Salash had a nice all-around game with 15 points, 5 rebounds and 4 assists. 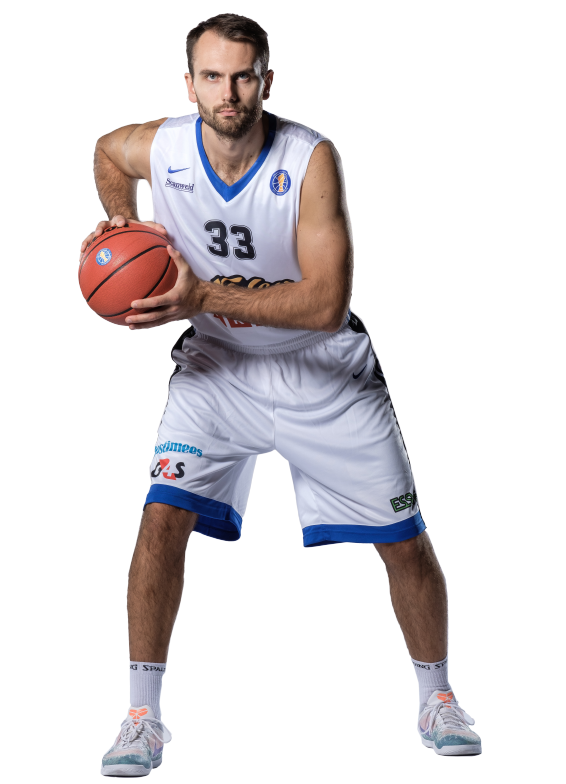 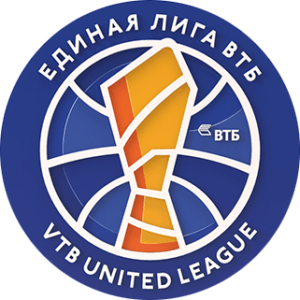 For Tartu Rosenthal had 16 points and 6 rebounds, newly aquired center Tautvydas Slezas had 14 points, 18 rebounds and 6 assists.